Editor’s note: This week’s design leadership prompt asked, “How do you structure your design team?” Read Chris Thelwell’s answer below, and don’t miss Nick Schaden’s response here. 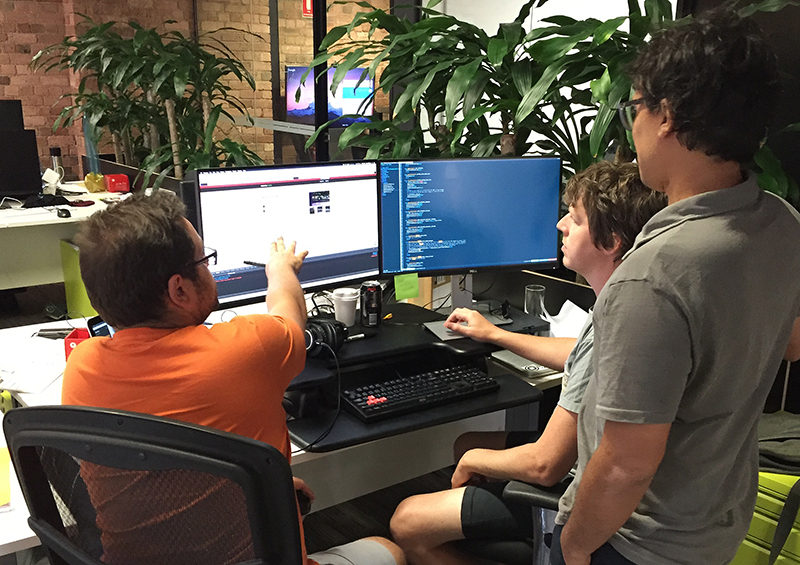 At Envato, we’re building a complex marketplace product used by millions of people around the world. We’re constantly making iterative improvements to existing features and experimenting with new initiatives. Our continuous delivery model enables our team to ship several times a day. I’ve previously written about how our agile UX team works, but this time around I’m going to focus on the way we’ve structured our 12-person design team and why. Our design team is tiny compared to the development team. Because of its size, the development team forms small squads called streams, and each one focuses on an area of our product. A stream consists of a mix of backend and frontend developers, plus a product manager. We embed our UX designers within these streams, and they sit alongside the developers and the product manager. The embedded designers know the most about the problem they’re solving. They’re best placed to work through any compromises with both the developers and the product manager. This structure gives them the autonomy to make the right decisions at the right time with their stream. Designers working closely with developers. Designers build a deep understanding of the area of the product they support, along with a thorough understanding of the backlog and the problems faced by the stream. This creates a close working relationship between the designer, developers, and product manager. 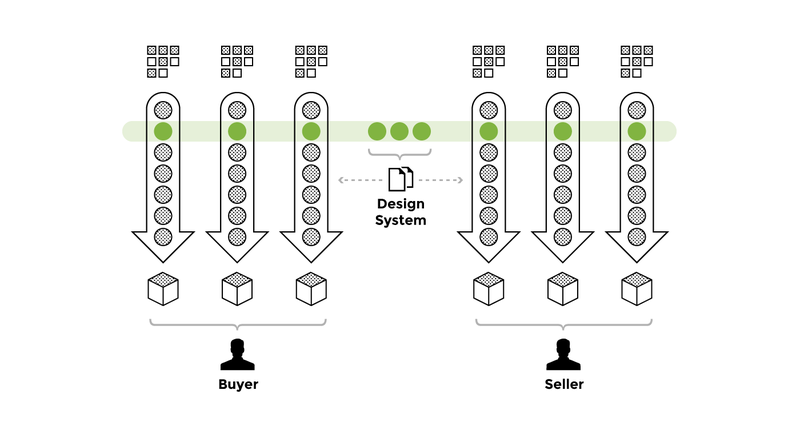 Being a marketplace, we have 2 distinct types of customers: those who sell and those who buy. 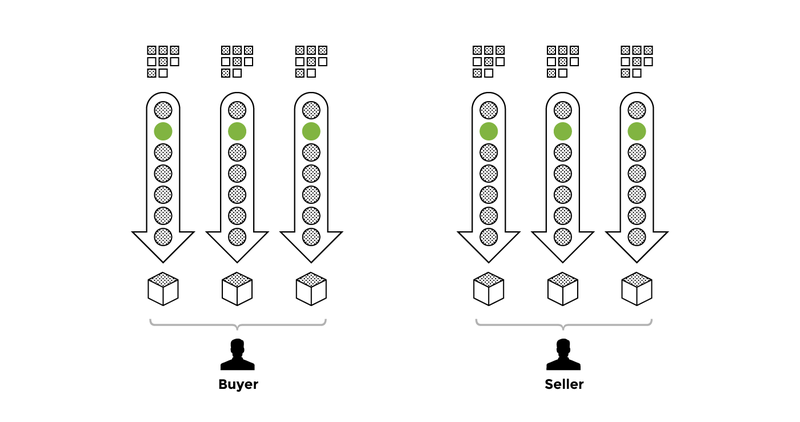 We divide our streams into these 2 groups, and they focus on either buyers or sellers. This means our UX designers focus on one particular type of customer. They also collaborate (outside their development stream) as part of a small team of designers on that type of customer. Through research, the designers build a deep understanding of their customer. They think about the customer’s experience across the whole product—not just the part covered by their development stream. They work closely with the senior product manager for that customer type in developing the future roadmap. We support our our embedded UX designer with a small team of UI designers. Rather than supporting the UX designers by mocking up screens, they focus on building our design system. They sit together, outside of any development stream. 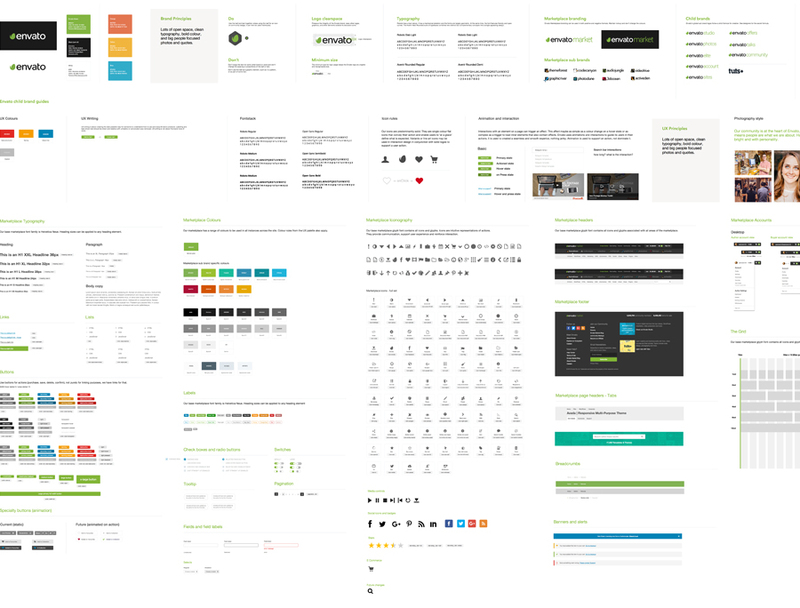 By building a design system, we can focus on creating a consistent experience for our users. We also empower our embedded UX designers with a toolkit that enables them to work at a faster pace, as they’re confident that their design work fits with the whole product. Through the use of the Design System, the whole team has a view and a say on shaping how our product works—without taking away the autonomy from the embedded UX designers. With a distributed team like this, it’s essential to maintain a close, open, and transparent team culture. To do this, we form a guild of designers across the whole organization. We have a team standup every morning at 10:17am where we share work in progress and discover how we can collaborate. We run a design team retrospective every 2 weeks to ensure we’re improving our design practice. We have bean bags near our UI designers that invite the embedded UX designers to hang around whenever they get the chance. A distributed structure like this is most effective for the type of delivery we do at Envato. But maintaining an open, transparent guild is vital to ensure we have the right environment to do our best work—and have a great time at work every day. How do you structure your design team? Submit your response to our Medium publication. Chris Thelwell has been a digital product designer in both the UK and Australia for many years, juggling award-winning F1 projects, cool Google Chrome apps and the occasional European football championship. An outcome focused design leader, Chris specializes in disrupting markets, creating innovative new digital products, and building high-performing design teams in Agile software delivery environments within large enterprises, startups, and agencies.